Housing finance firm HDFC said Sunday it has disbursed over Rs 1,100 crore subsidy to over 51,000 customers under the government's flagship scheme Pradhan Mantri Awas Yojana (PMAY). 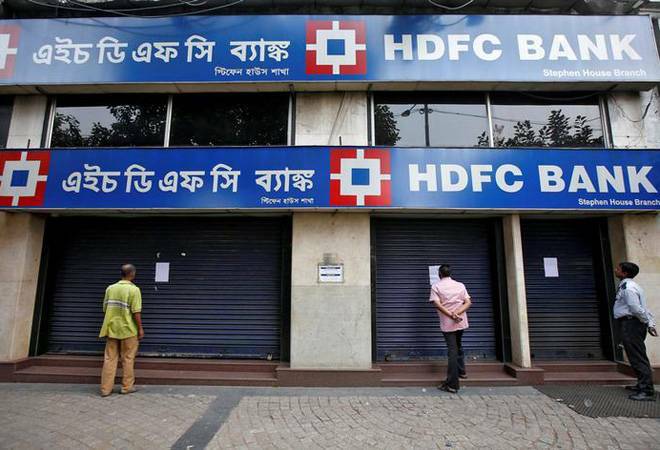 HDFC has provided loans of over Rs 9,800 crore under PMAY-Credit Linked Subsidy Scheme (CLSS), to these customers belonging to EWS (Economically Weaker Section), LIG (Low Income Group) and Middle Income Group (MIG) category, the housing finance firm said in a statement. It further said HDFC during the quarter ended September 30, 2018, approved 37 per cent of home loans in volume terms and 18 per cent in value terms to customers from the EWS and LIG segment. The company on an average has been approving 8,300 loans on a monthly basis to the EWS and LIG segment, with monthly such average approvals at approximately Rs 1,354 crore, it said. The average home loan to the EWS and LIG segment stood at Rs 10.1 lakh and Rs 17.6 lakh respectively, it added. CLSS was introduced in June 2015 under PMAY for home loans to customers from the EWS, LIG and was extended to Middle Income Group (MIG) from January 2017.